Look through the listings of Member singles that have joined Bipolar Dating that are tagged with Middle Eastern. Meeting other members that have similar interests is a pefect way to find things to do once you are dating. Register for a Totally Free Account to Find your perfect match! I am 55 years old. I practiced law, but have been retired for quite some time. 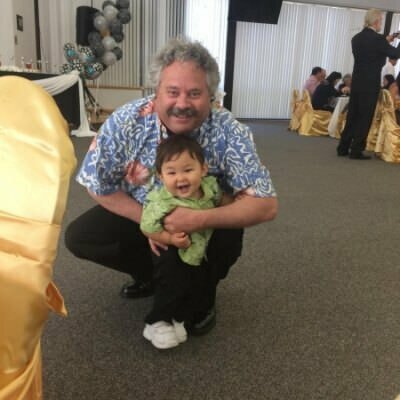 I lived in Hawai'i for about 25 years, am now in Concord, CA for the the past 2 1/2 years. I have one daughter and one grandson. Please send email to kurtistown808 at g m a i l dot c o m.